While the Imperium draws great advantage from the unbelievable weight of manpower it can bring to bear, the diversity of its military is its greatest strength. 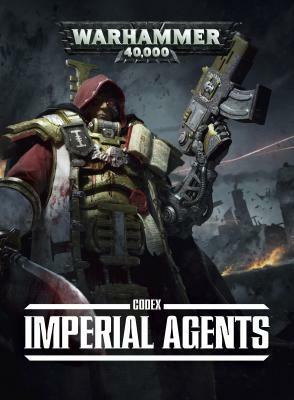 Many, many esoteric factions are expected to answer the call to protect humanity, from the arcane Adeptus Mechanicus, to the merciless, psychically-gifted Grey Knights and all in between. The forces of the Imperium are myriad and distinct, but all follow the Emperor’s divine will – through this common goal, they strive to ensure the continued if fraught survival of Mankind.